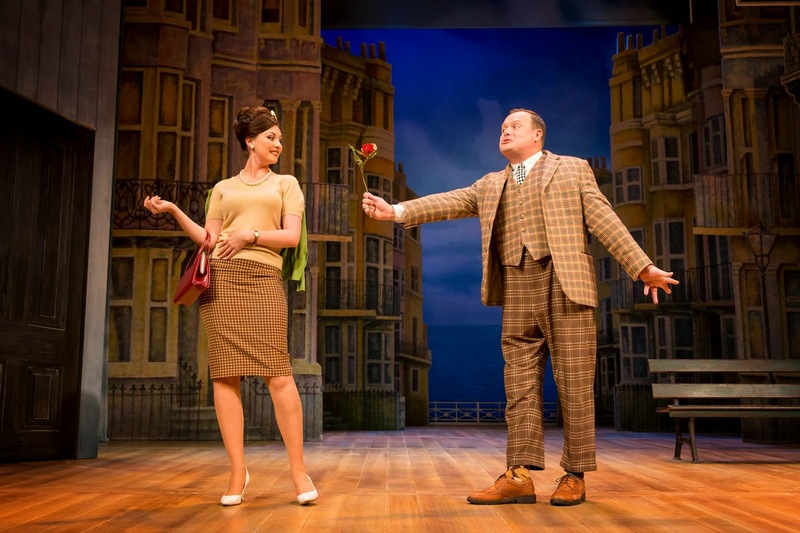 Nicholas Hytner’s five star production tells the hilarious story of Francis Henshall who, fired from his skiffle band, becomes minder to Roscoe Crabbe. But Roscoe is really Rachel, posing as her own dead brother – who's been killed by her boyfriend Stanley Stubbers. Francis spots the chance of an extra meal ticket and takes a job with one Stanley Stubbers – but to prevent discovery, he must keep his two guvnors apart. This is a glorious celebration of British comedy – a unique, laugh-out-loud mix of satire, songs, slapstick and glittering one-liners. Gavin Spokes takes the central role of loveable chancer, Francis Henshall. Shaun Williamson (best known for playing Barry from EastEnders) will play Charlie Clench. Emma Barton will play Dolly, Jasmyn Banks is Pauline Clench, Alicia Davies is Rachel Crabbe, Michael Dylan is Alfie, Derek Elroy plays Lloyd Boateng, Edward Hancock is Alan Dangle and Patrick Warner plays Stanley Stubbers. Gavin Spokes is currently playing Parsons in the Almeida/Headlong production of 1984 which is just about to transfer to the West End. Gavin’s previous NT work includes Francis in the West End production of One Man, Two Guvnors and Jamie Lloyd’s production of She Stoops to Conquer. He played Hardy in Laurel and Hardy for the Watermill Theatre. Shaun Williamson, who is probably best known for his role in EastEnders, has also made TV appearances in Extras and Life’s Too Short for Ricky Gervais and Stephen Merchant, New Tricks, The Secret Policeman’s Ball, and Bremner, Bird and Fortune. His stage work includes The Ladykillers for Fiery Angel. Emma Barton is well known to TV viewers for her role as Honey Mitchell in EastEnders, a role she played for three years and has recently made a return to. Other Television credits include You, Me and Them and Spooks. Her theatre work includes Doctor in the House (UK tour), Lily in Annie at West Yorkshire Playhouse and Roxie Hart in Chicago (West End and UK tour). She also played Peggy in The Secret Garden for the RSC. Jasmyn Banks played Alice Branning in EastEnders. Other TV credits include: Little Crackers, Sadie Jones and Life of Riley. Her stage work includesHecuba for Lazarus Theatre Company and Wind in the Willows for the RSC. 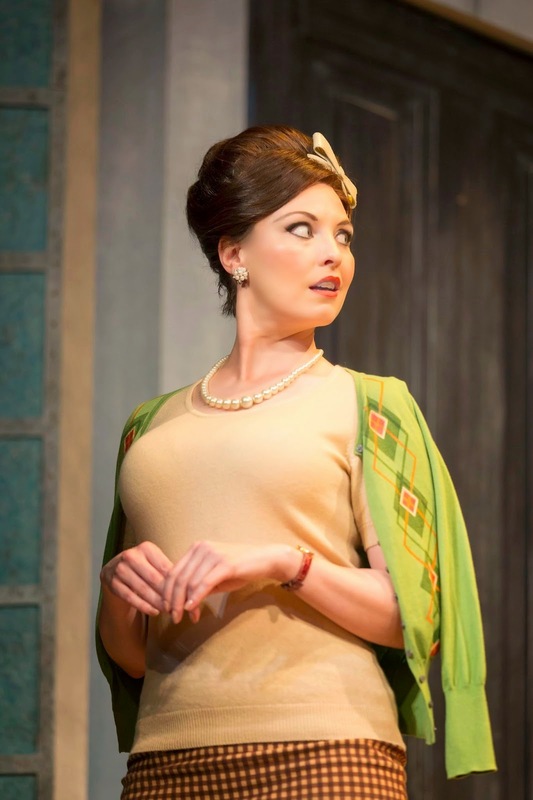 Derek Elroy and Patrick Warner both appeared in the West Endproduction of One Man, Two Guvnors and Alicia Davies has appeared in One Man, Two Guvnors on its 2012/13 world tour. 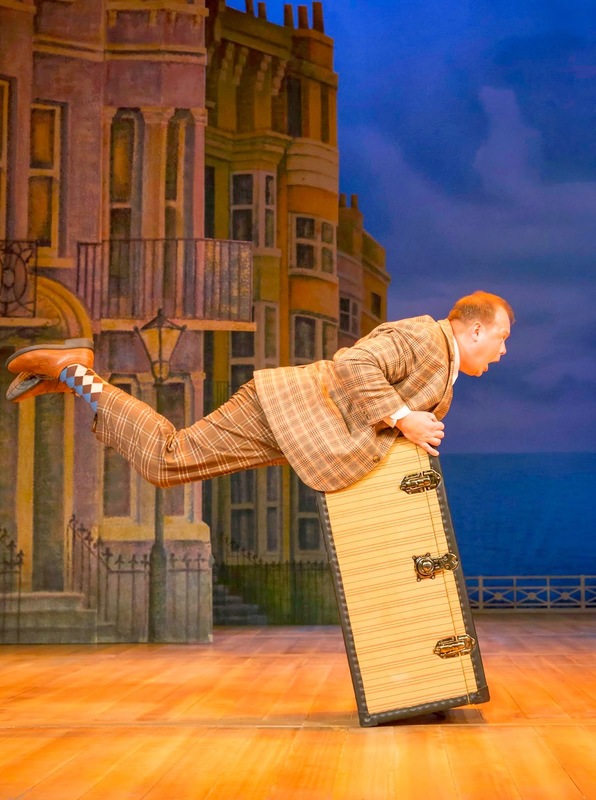 One Man, Two Guvnors opened at the National Theatre in May 2011. In November that year, after its first UK tour, the show transferred to the Adelphi Theatre where it completed a sell-out run. The show then transferred to the Theatre Royal Haymarket where it continued to play until its final West End performance on 1 March 2014. 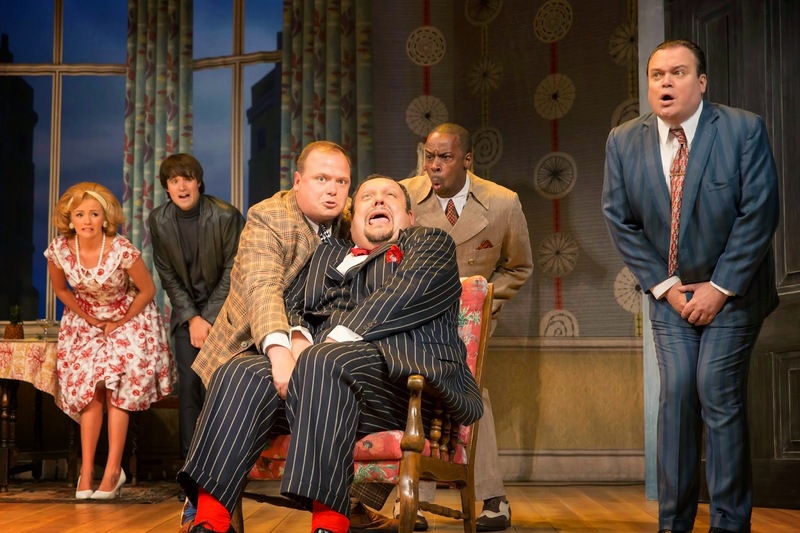 The Broadway production of One Man, Two Guvnors completed a successful run at the Music Box Theater in 2012. A second UK tour ran from September 2012 to February 2013, visiting Newcastle Theatre Royal in November. The International tour recently completed its run at the Arts Centre, Melbourne, having played across Australia as well as Hong Kong and New Zealand. This acclaimed production is based on Richard Bean’s version of Carlo Goldoni’s classic Italian comedy, The Servant of Two Masters and has songs by Grant Olding, performed by The Craze. The physical comedy director is Cal McCrystal, with designs by Mark Thompson, lighting by Mark Henderson, sound design by Paul Arditti, fight direction by Kate Waters and choreography and associate direction by Adam Penford. More venues to be announced soon.